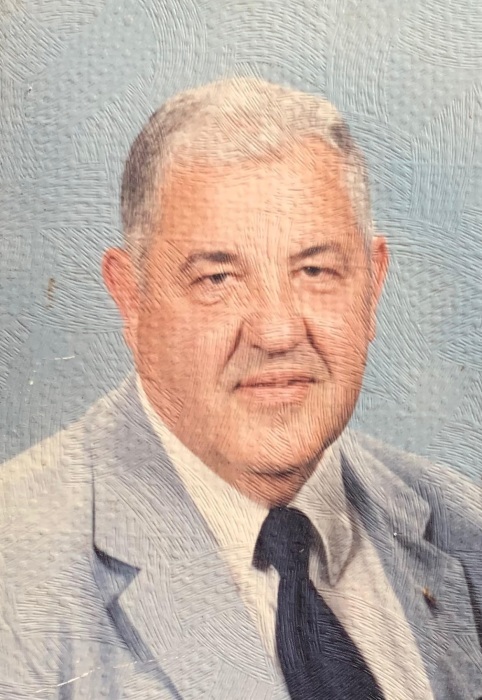 Robert Edward Roan, 90, of Cogan Station, died Wednesday, March 27, 2019 at home surrounded by his family. He was preceded in death by his loving wife Arlene Mary (Paulhamus) Roan, on May 15, 2015. Born September 28, 1928 in Williamsport, he was the son of the late Dean Ellsworth and Lillian Mary (Rougeux) Roan. Robert attended Hepburnville High School. He was owner of Roan’s Mayflower Moving and Storage where he retired in 1990. Later in his retirement years he spent time traveling in his motorhome with his best friend and wife of 66 years. He was a member of the Heshbon Park United Methodist Church and the Lycoming Creek Lions Club where he had served as past president. He was a 32nd Degree Mason of the John F. Laedlein Lodge 707 F.& A. M. , a member of the Family Motor Coach Assn. and a lifetime member of Oak Hunting Club, Salladasburg. Robert was the director of the State Road Cemetery for over 40 years. Surviving are his children Pamela J. Owen, of Meridan, ID, Nancy J. Brooks (Larry), of Linden, Dean E. Roan (Pamela), of Winchester, VA and Thomas E. Roan (Lori), of Cogan Station; eight grandchildren, Michelle R. Iseman, Wayne A. Russell , Alan D. Brooks , Laura A. Brooks, Douglas E. Roan, Wesley T. Roan, Andrew T. Roan and Jacob Robert Roan; nine great-grandchildren and a sister Doris Fries, of York. In addition to his parents and wife, Robert was preceded in death by a sister Eileen Lynch and a great-grandson Matthew Brooks. A time of visitation will be held from 6-7 P.M. Sunday March 31, at Sanders Mortuary, 821 Diamond St., Williamsport. Followed by a memorial service to honor the life of Robert at 7 P.M. Sunday. A private interment will be held at the convenience of the family at State Road Cemetery, Cogan Station. Memorial contributions in Robert’s name may be made to State Road Cemetery c/o Mark Metzger Tres., 146 Kiess Hill Road, Linden, PA 17744.